Sunday night, SB Nation published a report citing their sources that said that Hugh Freeze had an offer in hand to become the next head coach Florida. 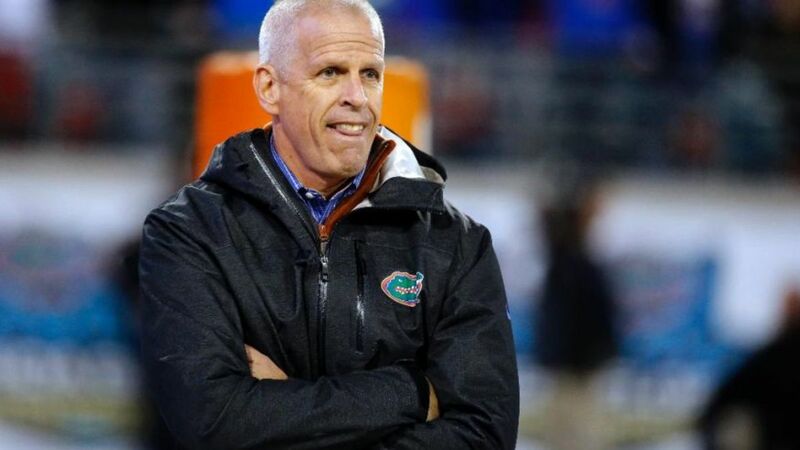 As you’ve likely seen by now, Jeremy Foley released a statement this morning stating that the report is not true and that they have not offered the position to anyone yet. First, to give credit. Last night, Pat Forde of Yahoo reported that Colorado State head coach Jim McElwain was a leading candidate. I offered a number of thoughts on Twitter as to why I didn’t feel that Mac would be the right fit at Florida, but that doesn’t mean he isn’t a candidate. Sources I checked with this morning believe that Foley does consider Mac a serious candidate. No one disputed any of the concerns that I offered about fit, but they tell me that Foley is continuing to consider Mac. Now, here is the other one that I heard…Per sources, I understand that Foley considers New England Patriots offensive coordinator Josh McDaniels a viable candidate and is vetting him as well. McDaniels, the former Denver Broncos head coach, has been with the Patriots the past few years after his one year stint with the Rams (as offensive coordinator) didn’t work out. Other than his two years with the Broncos as head coach and his year with the Rams, McDaniels has spent most of the past decade with the Patriots in various capacities and would come with the very high recommendation of Robert Kraft and more importantly Bill Belichick. McDaniels first coaching job was as a grad assistant at Michigan State … wait for it … under Nick Saban. From my channel checks, I didn’t get the sense that an offer to either of these guys or to anyone else was imminent but Foley is doing his diligence and working towards a hire. From the feedback I was getting, I think this search has at least a few more days, and perhaps a few more turns as well. As always, we’ll keep you posted on The Scoop.